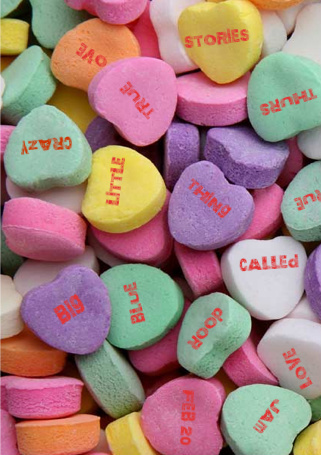 Thursday, February 20th the Big Blue Door Jam returns to The Woolly Mammoth featuring TRUE STORIES inspired by the theme of “Crazy Little Thing Called Love” and produced in partnership with our friends at the C-ville! Love. Sometimes it’s little, sometimes it’s big, sometimes it’s sane, sometimes it’s crazy. Come out to hear the antidote to the Hallmark hokum: real stories about all kinds of love! Featuring a fearless slate of truth-tellers including Jamie Dyer, Debra Weiss, Lauren Ballback, Broocks Willich, Clare Terni, Charlie Gilliam, and Maggie Thornton! Full line-up and preview this weekend!